Steve Bannon Moves into Crypto – In August of 2017, President Donald Trump decided to remove Steve Bannon from his administration. Since then, Bannon has been the subject of scrutiny. In fact, some have recently gone as far as saying he is a man who disrupted U.S. politics. Now, however, it’s June of 2018, and Steve Bannon has moved on from politics. Specifically, he’s moving onto cryptocurrency. Yes, you heard that right. Steve Bannon is reportedly now involved in the crypto space. 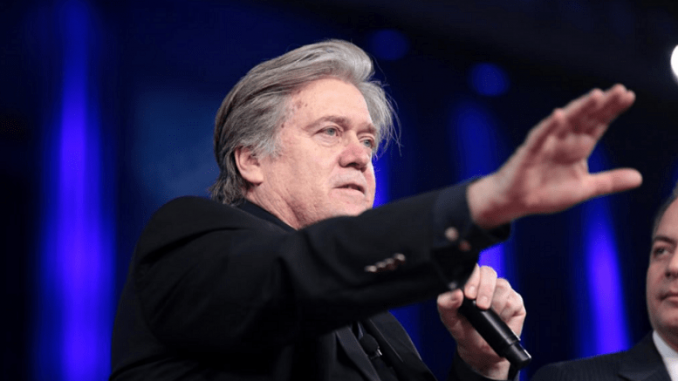 On Thursday, Bloomberg reported that Bannon has been working round the clock, meeting with both investors and hedge funds about potential ICOs. Note these ICOs are all in connection to Bannon & Company, the former White House chief strategist’s investment firm. Now, this is not the first time Steve Bannon has spoke of the crypto sector. He’s expressed his support for it in the past, dating as far back as 2016. Not everyone knows this, though, as the investor didn’t start to truly express his respect until he left the White House in 2017. Bloomberg noted that Bannon said he wants to help others in creating their own cryptocurrencies. He even hinted at creating his own virtual currency and calling it a name that has a clear reference to Hillary Clinton. He also revealed that he has a stake in Bitcoin. 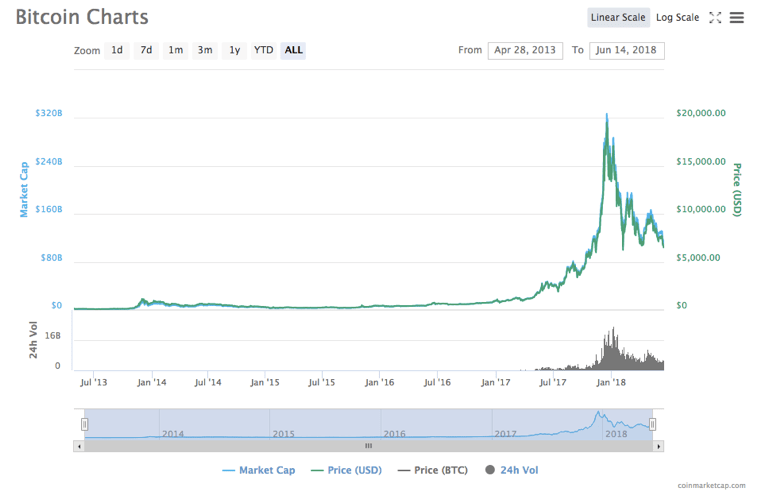 This news comes during a tough week on the market for Bitcoin, which is currently below the $7,000 mark. Steve Bannon may have left the White House, but Donald Trump is still very much there, continuing to be involved in the political space, but not always coming out on top. Earlier today, the president’s charity was sued. One can only hope, depending on your stance on Steve Bannon, that Bannon’s ventures into crypto go more smoothly than Trump’s presidency so far.